Here is the second part of this article – simple ways to keep your carpet looking new (part 2) where we explain and tell you more tips on how to keep your carpet looking fresh and looking very expensive. The key to a great floor is taking good care for it! Yes, contact a professional carpet cleaner at least once a year. It will be a bit pricier compared to when you clean your carpets on your own but rest assured that it will be cleaned very thoroughly and more carefully. The reason why you have to contact someone to clean your carpet annually if not twice a year is that whenever you vacuum your carpet, you do not actually do the right prepping and process that will clean your carpet completely. These people know the right way to do it in the shortest amount of time. Better get some tips from your local carpet cleaner after their service because professionally, they really know the best way to keep your carpet looking brand new. Better get a mop ready and your personal carpet cleaning tools if in case someone splashes a cup of coffee on the expensive rugs. You must keep in mind that before it dries up into the carpet, clean it already with the appropriate tools to clean it with. The moment your carpet gets stained, do the necessary steps to make the stain disappear because if you leave it for quite some time, it will leave a nasty permanent stain that will make your carpet look disgusting and unpleasant to others who will go in the room. Instead of freely walking on the carpet, there will always be that spot where they will look with disgust. And to make people comfortable, things must always be clean and tidy. 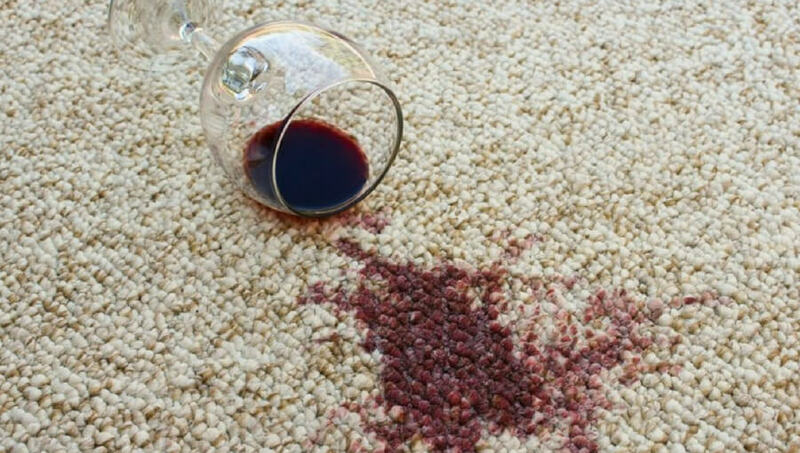 Also, remember to always be careful when handling food or other objects that may leave a stain on the carpet. Because a carpet full of stains will make the whole room’s atmosphere dirty and uncomfortable. As many of you know, furniture has a huge weight on them and carpets or even the floor tiles sometimes aren’t strong enough to hold the weight which causes dents on the floors and carpets. Avoid putting furniture or heavy appliances on carpets if you can but if the whole floor is carpeted then you really have no choice but to put objects on it and in this case, the only way to prevent your carpets from having permanent marks on them is to re-arrange your furniture. Redecorate once in a while and have fun with your interior and this will definitely make your carpet look fresh and not worn out. 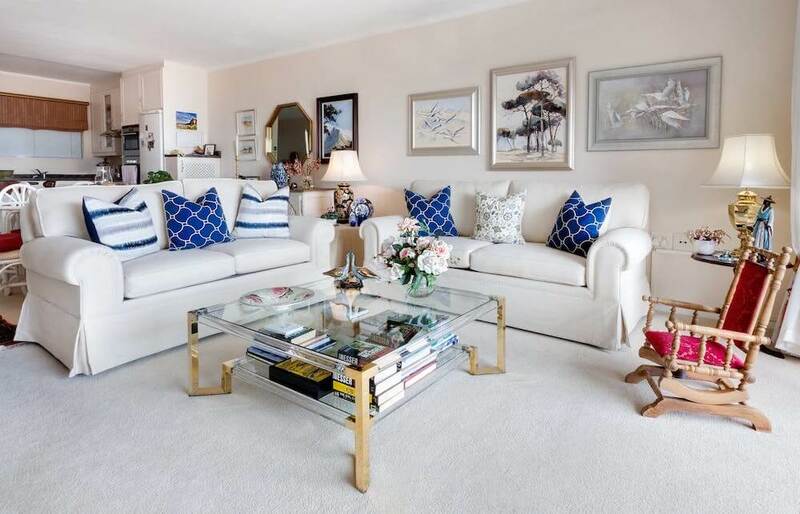 If you do keep your furniture on the exact same spot for too long, once you do decide to move furniture around, those dents will show and your carpet will look very old. 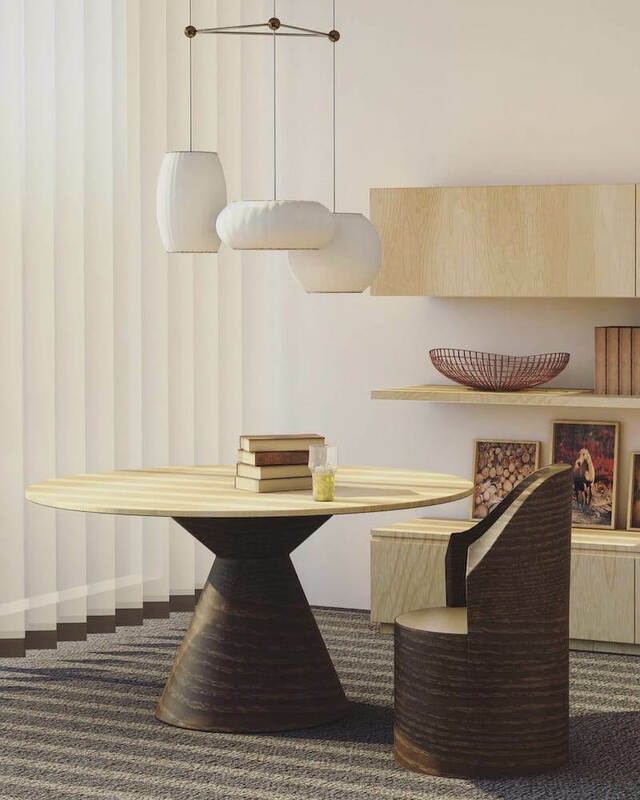 Keep things simple and clean and surely the whole place will be fresh and very comfortable to stay in. If you do have a pet in your home or an animal in your workplace even if it’s highly unlikely, train him or her where he or she should pee or take a dump. 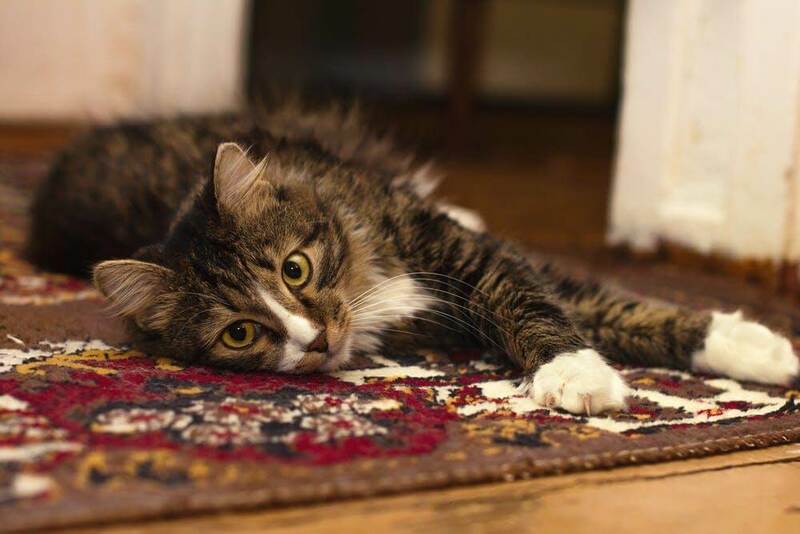 The worst thing that could possibly get on your carpet is animal dirt. People who do not have animals in their homes or office are very lucky as not having pets will save them from the extra effort in cleaning. Although animals are fun to have around, they do take up some patience to live with. Unless your dog already knows how to flush the toilet or unless your cat knows how to open the bathroom door – you will definitely have to take care of them and take care of their poo and pee. Do not expect it to be an easy task because it is very hard to train animals but if they do start to know where you asked them to do their business, it will be much easier for everyone not to deal with disgusting things. Of course, if these kind stains don’t get on your carpet, it will definitely maintain its good quality as if you have just bought it yesterday. It will be a bummer if you stain your carpet, even more, when your only intention was only to clean it. But the mistake that you have made is purchasing the wrong kind of cleaner and how were you supposed to know the moment you bought the cleaner that it was going to ruin your carpet, right? Remember that the best thing to do is that you should do a patch test on your carpet on an area where it is not that open such as the corner of your carpet or the part that is hidden by the furniture just in case the cleaner is not compatible with the material of the carpet. Imagine that this is just like doing a patch test of a cream on a small part your arm before putting it all over your face or body where you test whether or not your skin will have an allergic reaction to the chemicals in the cream – the same applies to a wool carpet and the cleaner that you will buy. 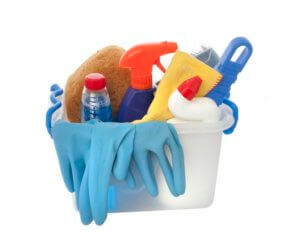 If it is possible, buy the smallest bottle or sachet of the cleaner first to save money. If the cleaner is effective, then go ahead and hoard more if you want to but if it damages the material of your carpet, the obvious choice is to try a new one or opt for natural ingredients instead that are non-toxic. A good looking carpet will look good with the whole interior of your home so long as you keep things tidy, meaning, all that you have to do is clean and organise! And you will see how this will affect the whole mood of the room and how great it will look. Just has Scott around. Exceptional service and a great price! Unbeatable! 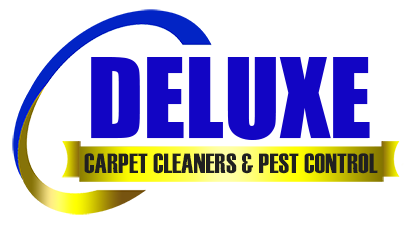 Deluxe Carpet Cleaners is a family owned business that has been servicing the suburbs of North Brisbane since 2001. 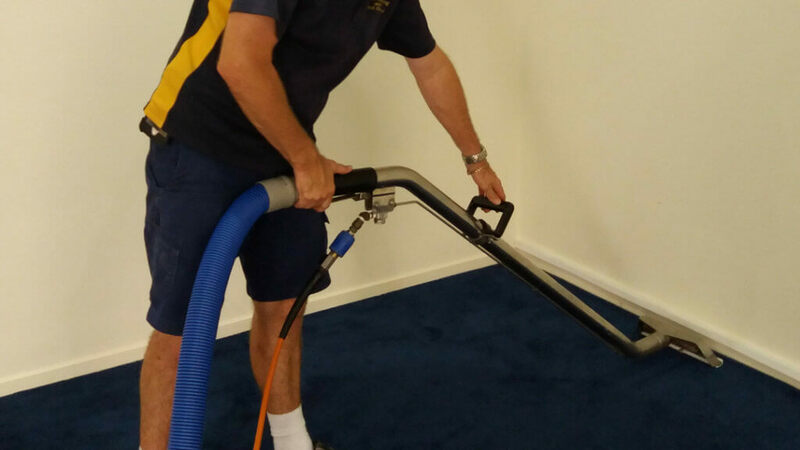 We have been providing home and business owners with quality carpet steam cleaning and pest control services. We are also qualified to perform tile and grout cleaning services in North Brisbane. We pride ourselves on our professionalism, workmanship, attention to detail and we promise to treat your home and valuables like our own. Professional Upholstery Cleaning – How Is It Done? 2019 Copyright Deluxe Carpet Cleaners. All rights reserved.